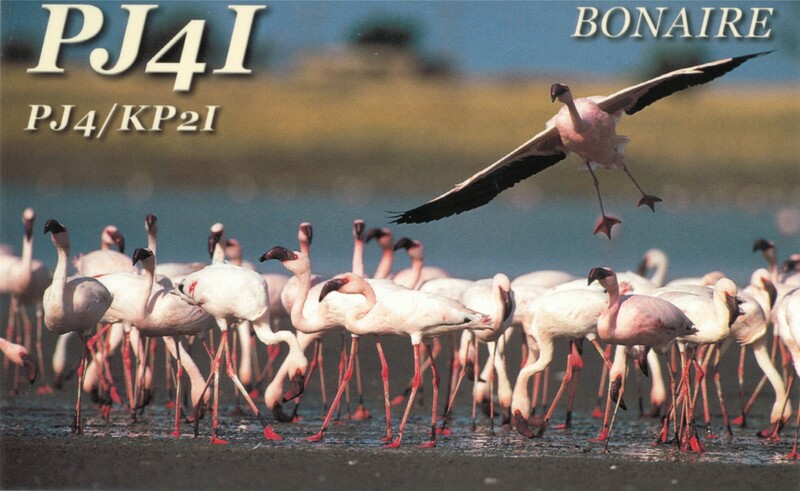 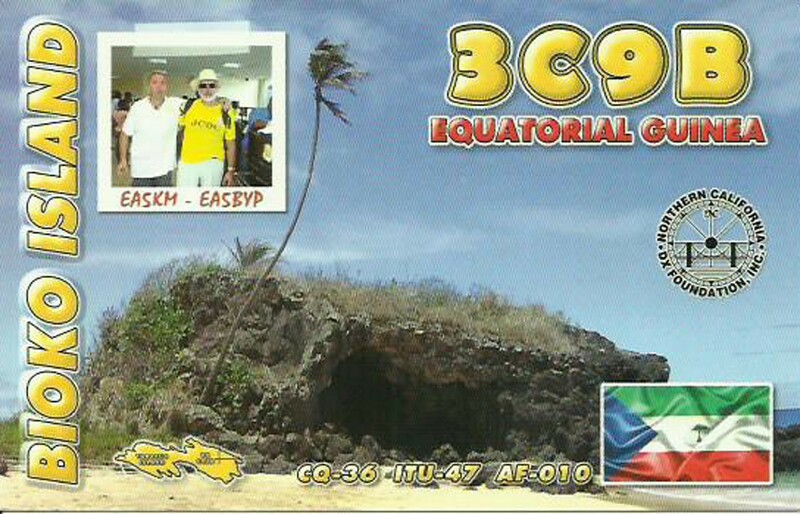 My name is Roberto “Bob”, callsign PB5X. 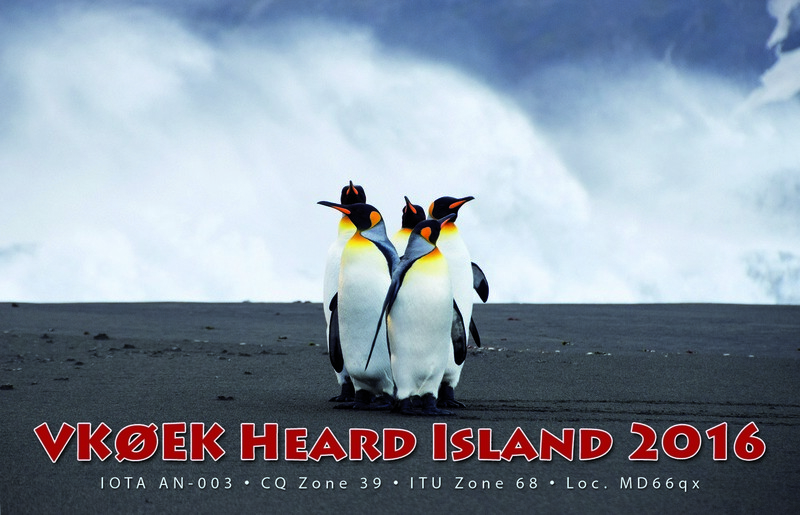 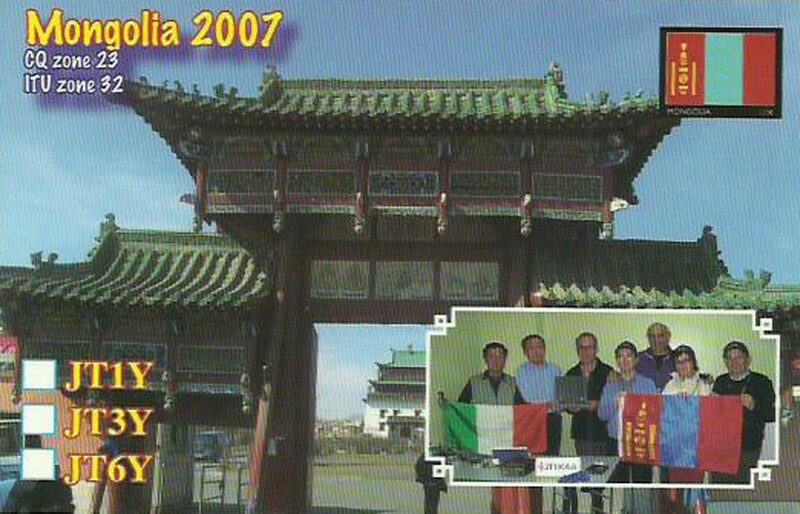 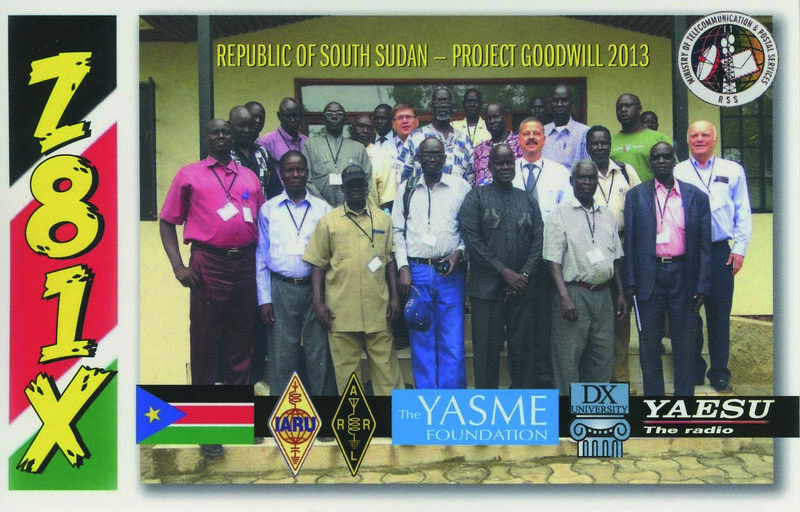 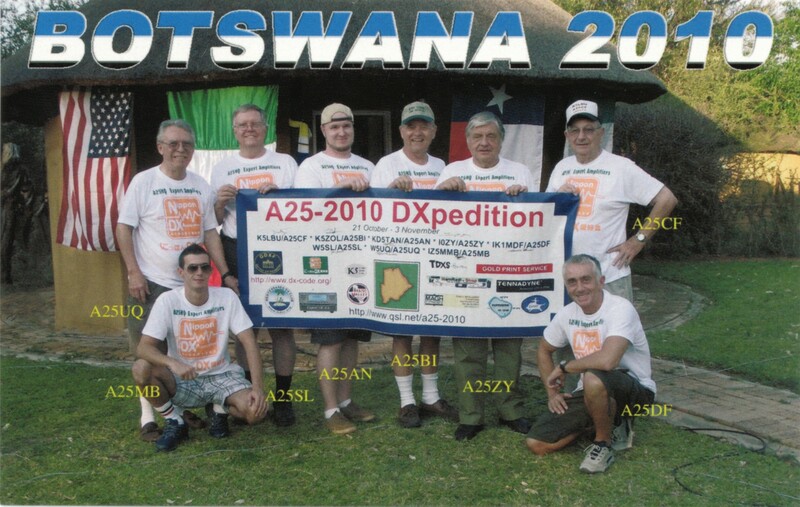 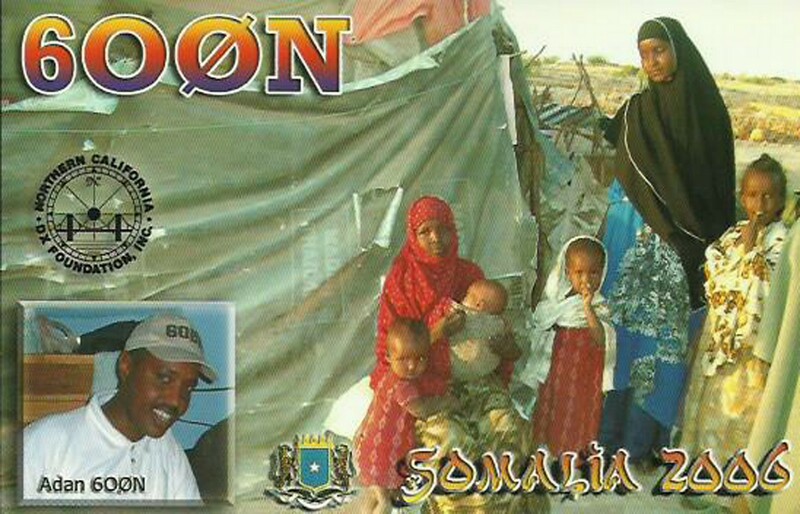 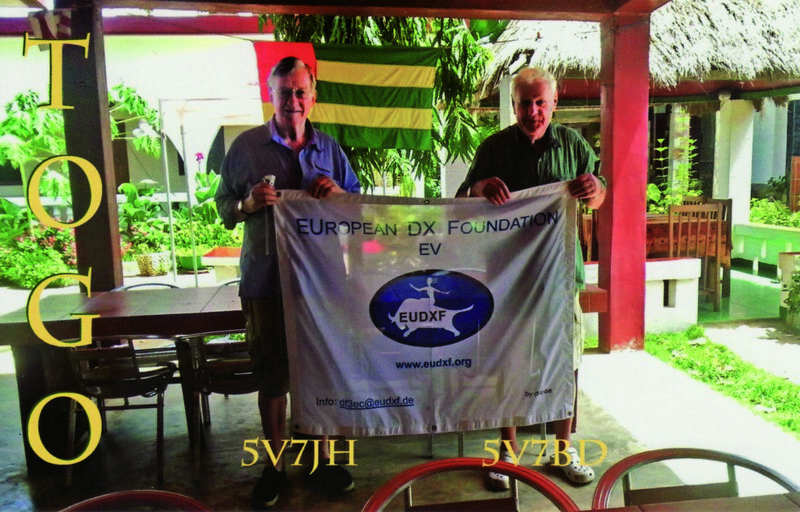 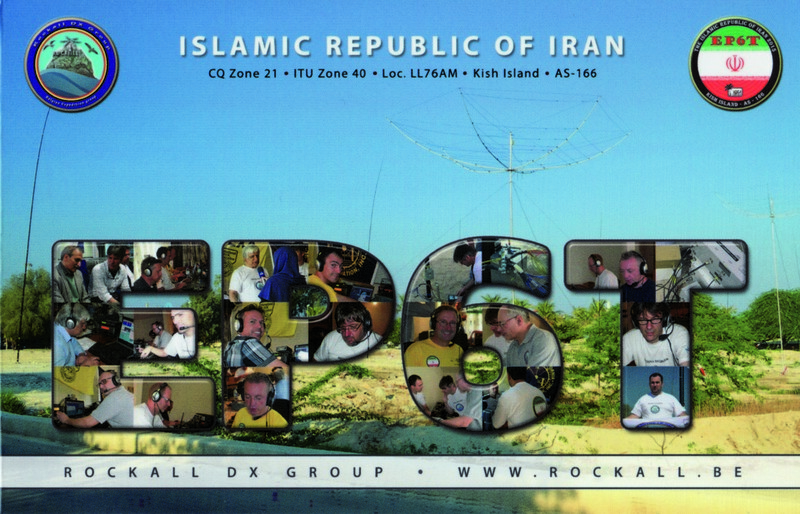 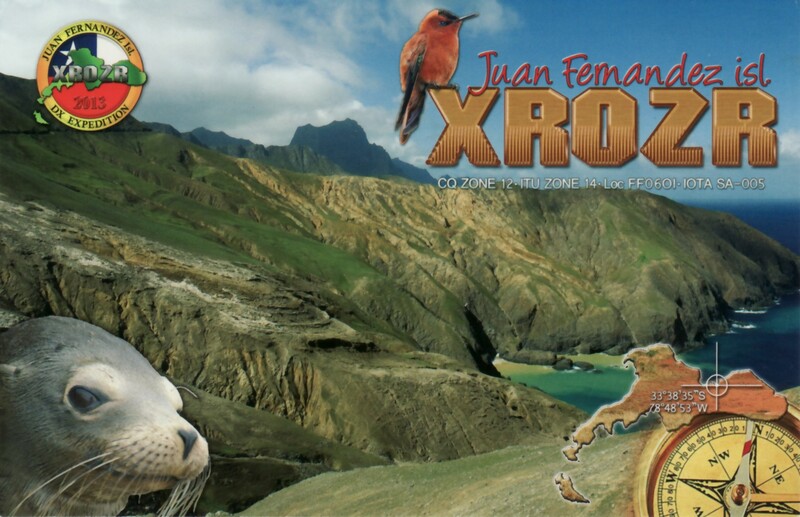 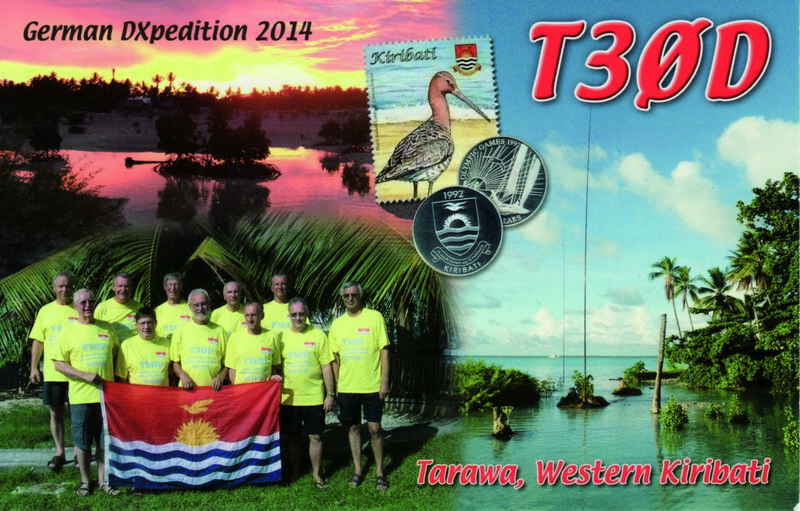 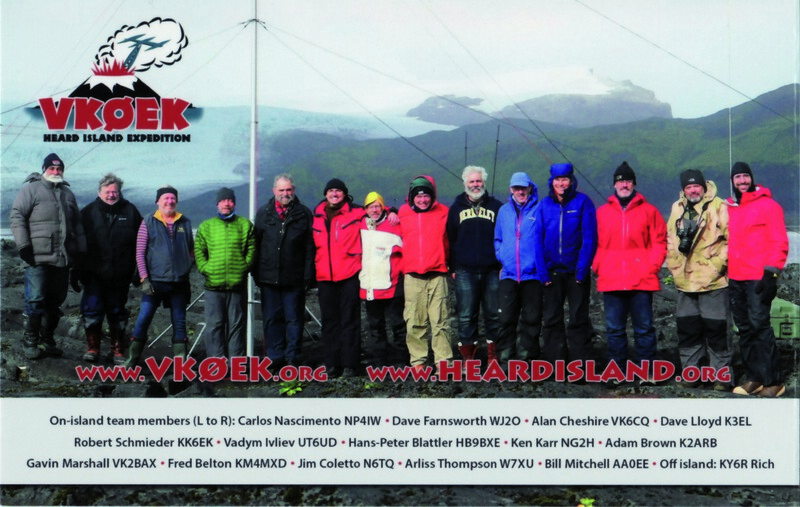 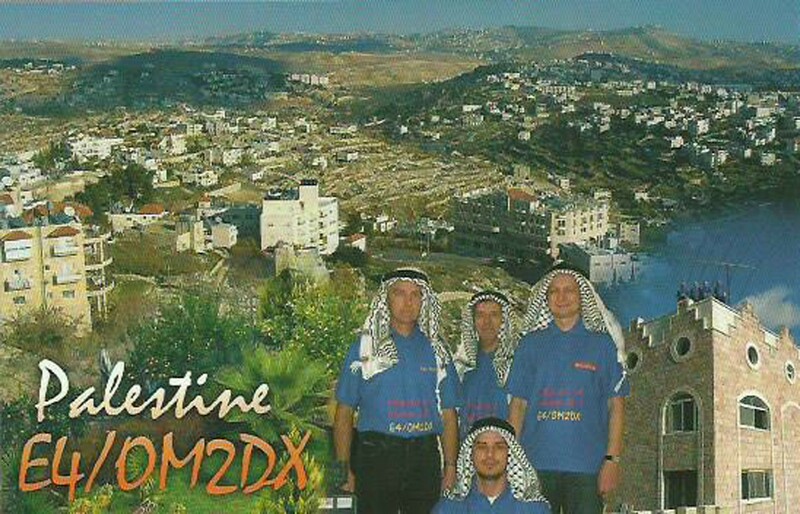 I love to DX on HF and meet up with people all over the world. 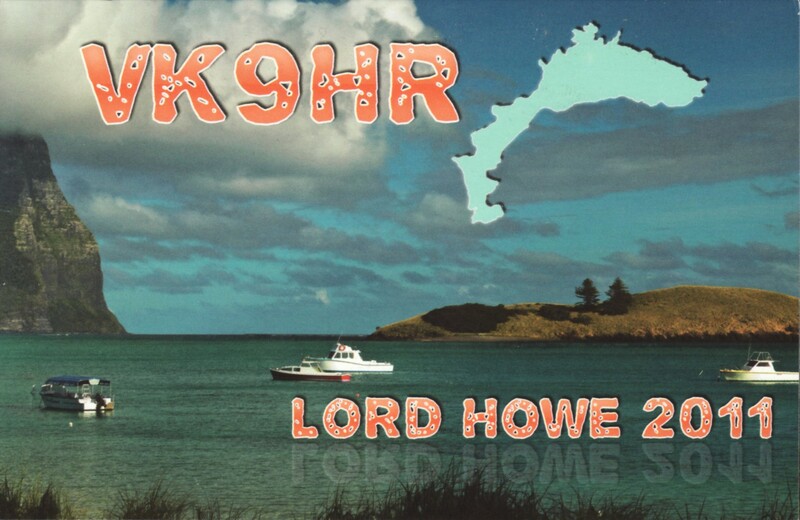 In the last couple of years I had the oppurtunity to not only meet some hams on the airwaves but also face to face. 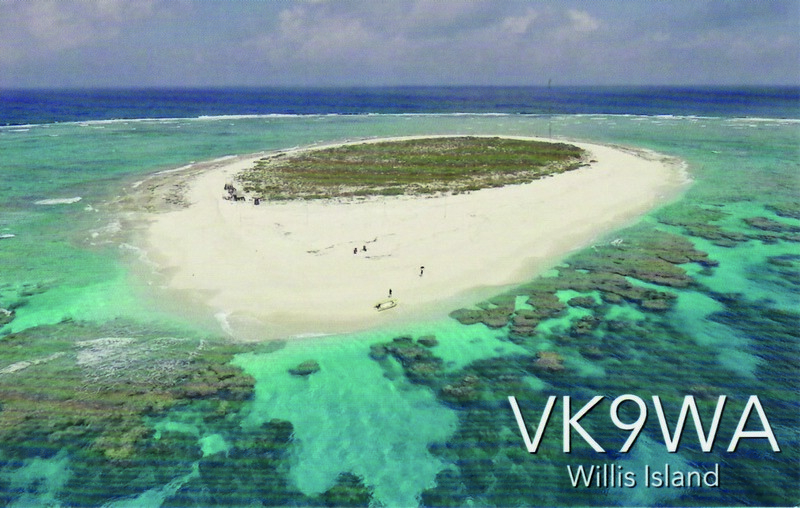 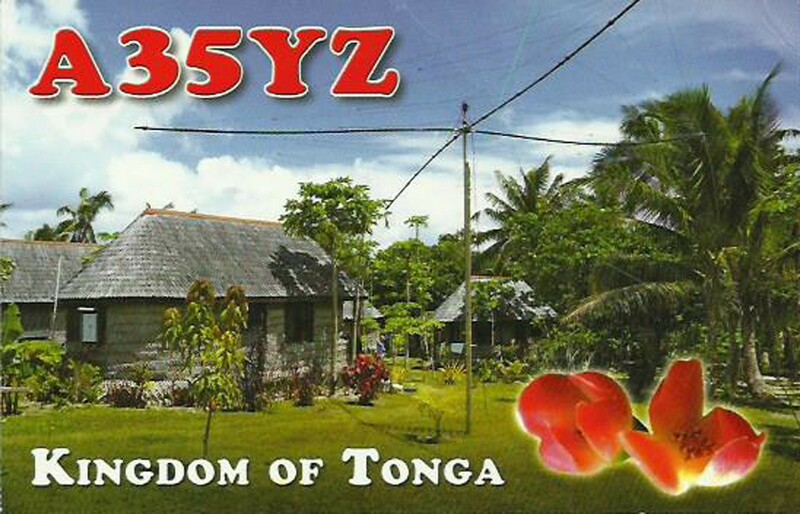 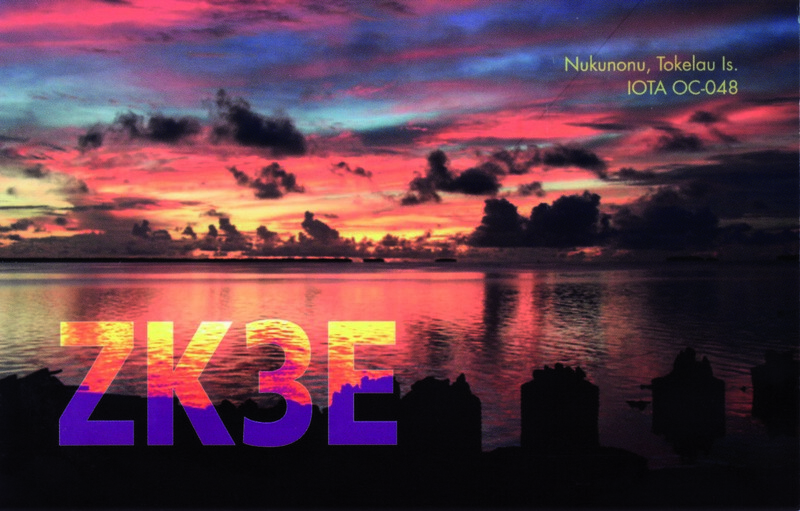 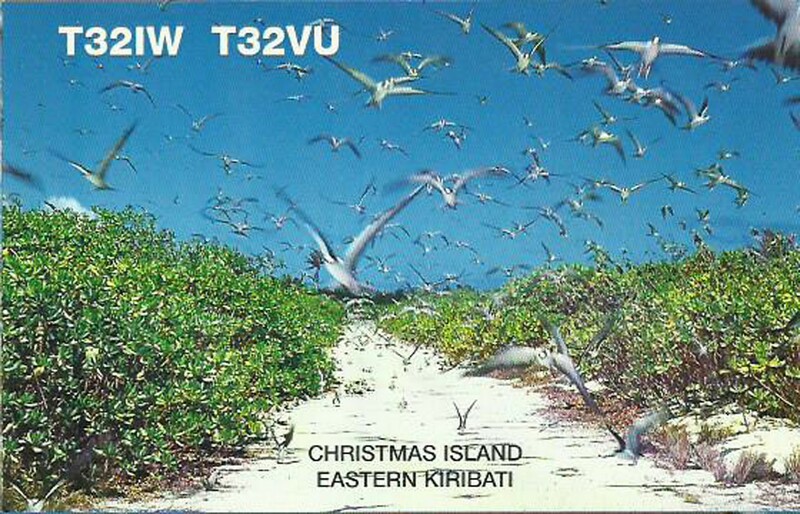 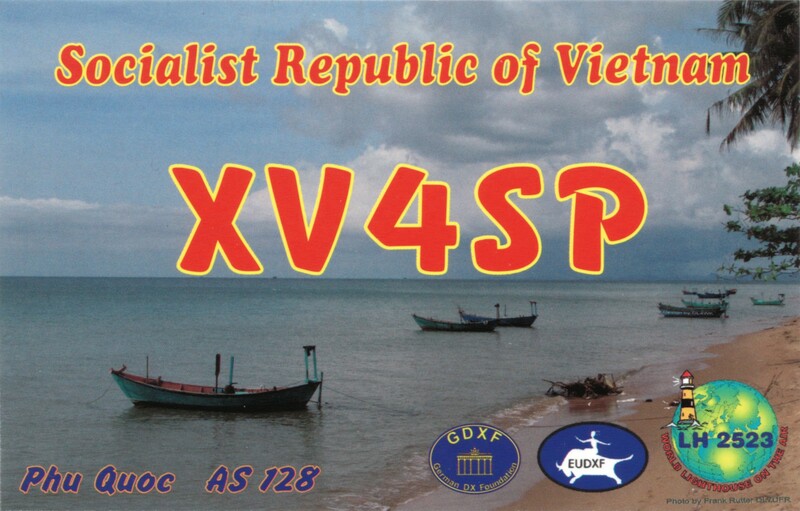 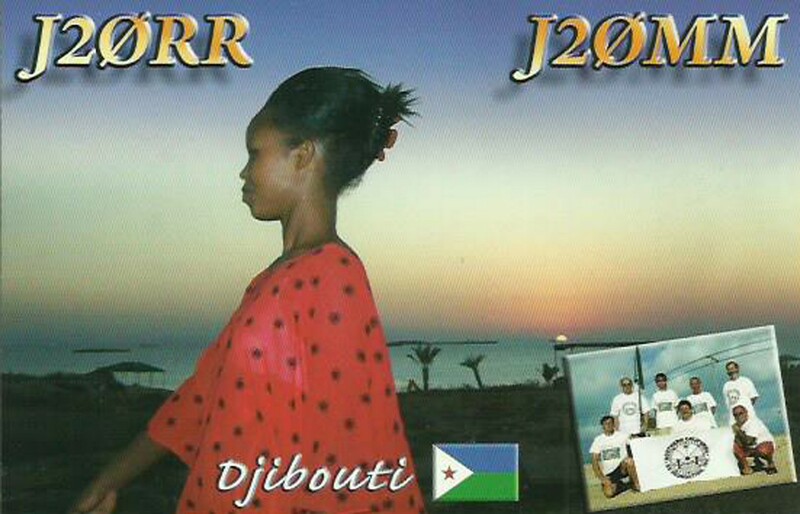 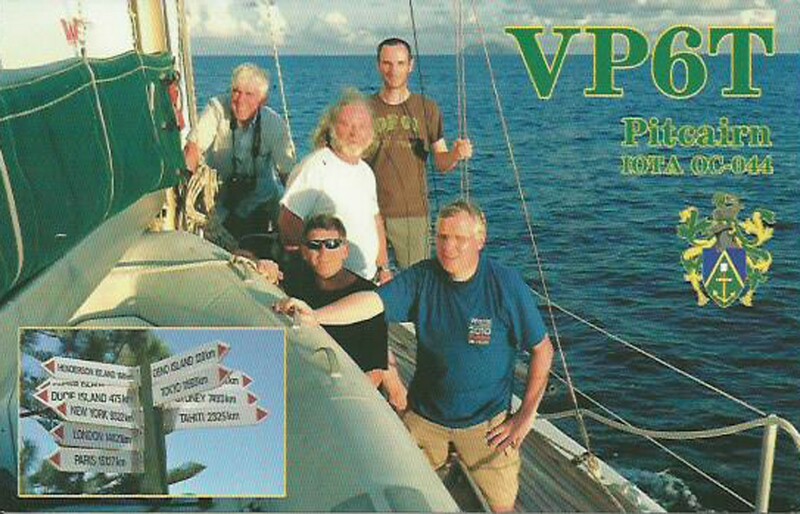 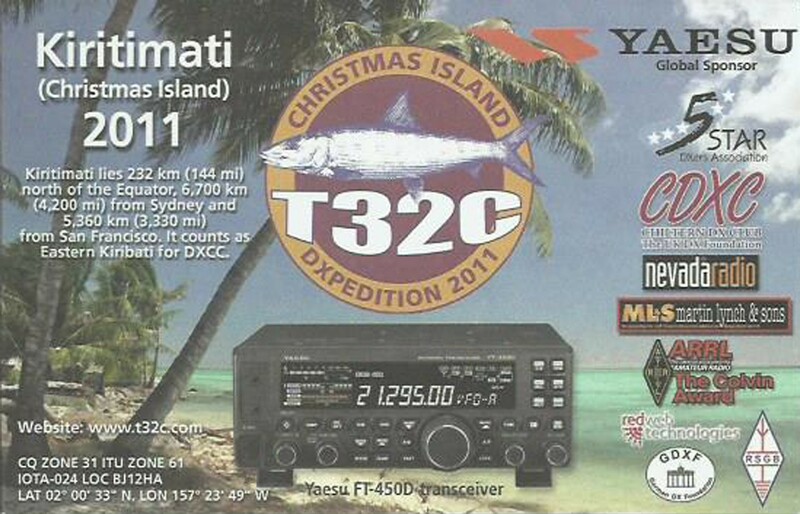 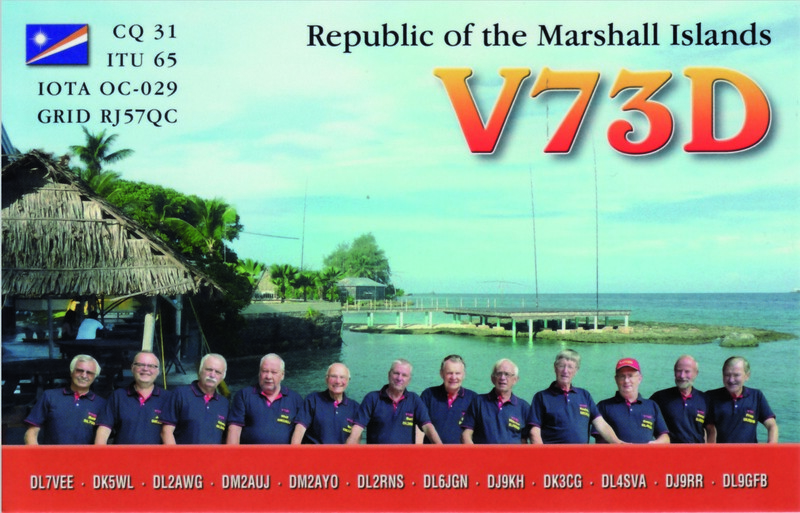 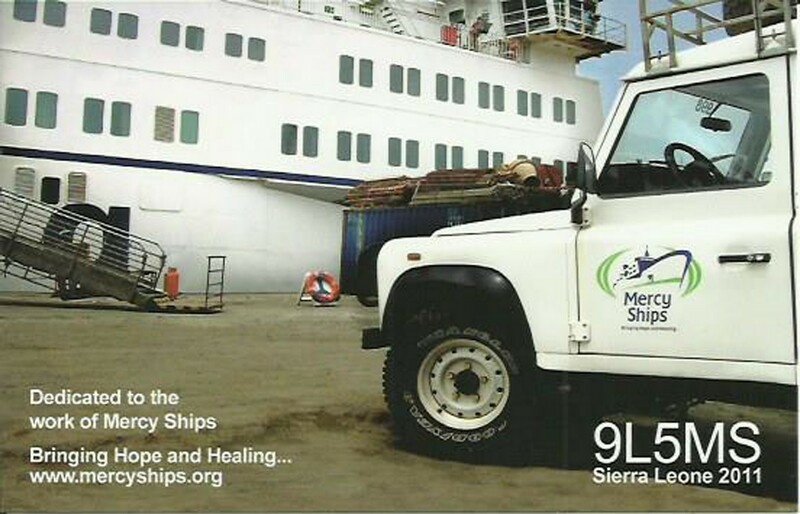 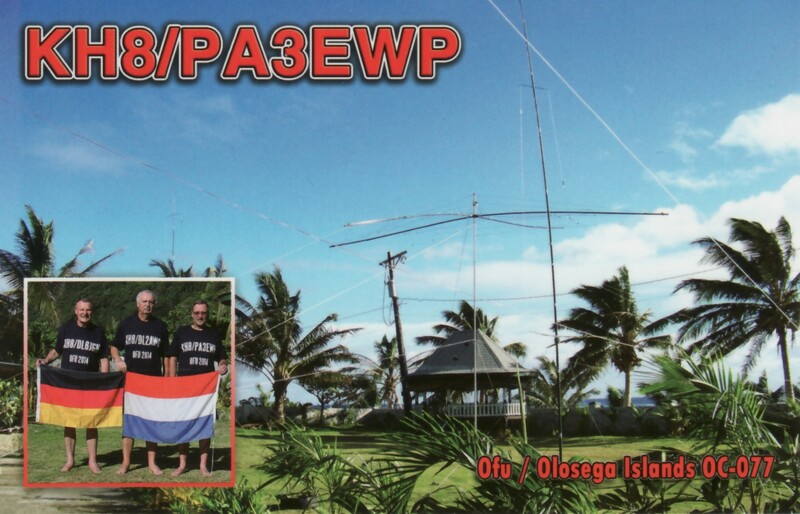 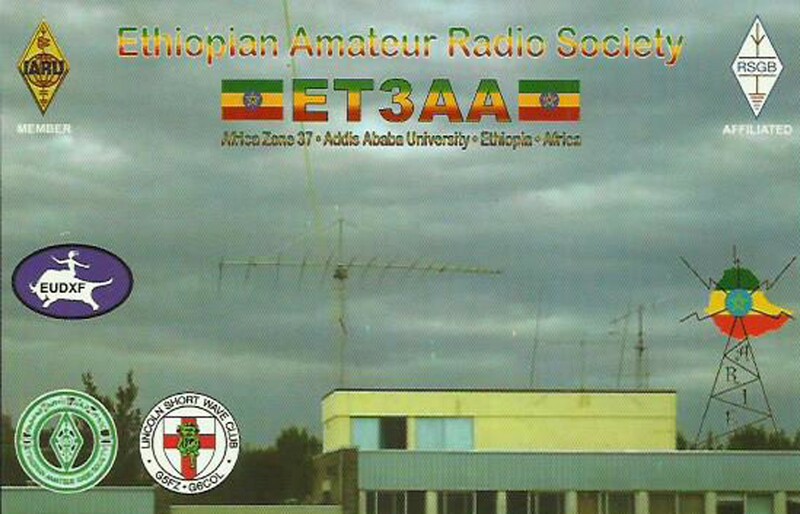 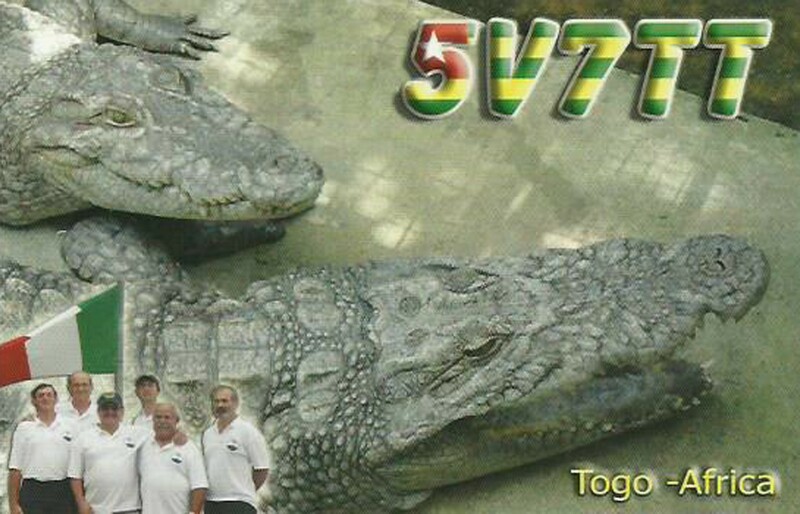 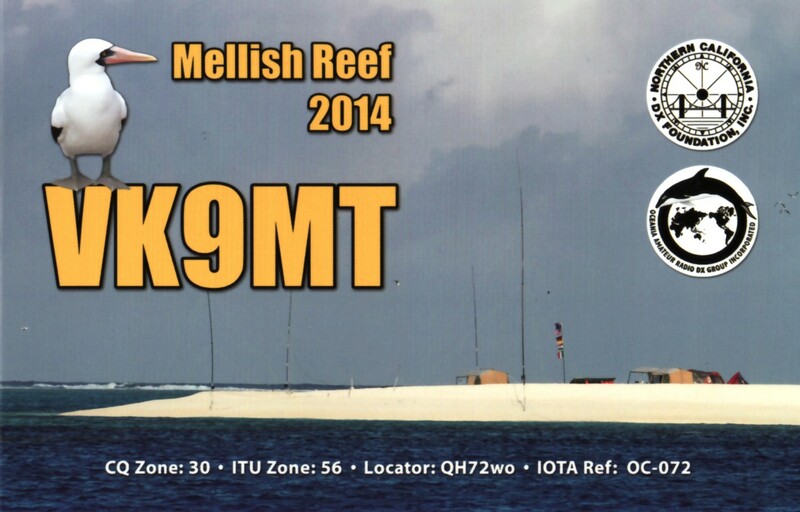 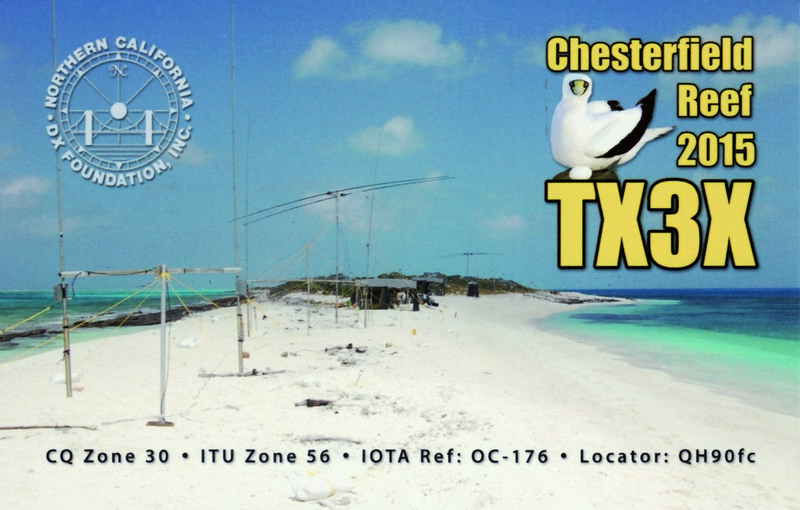 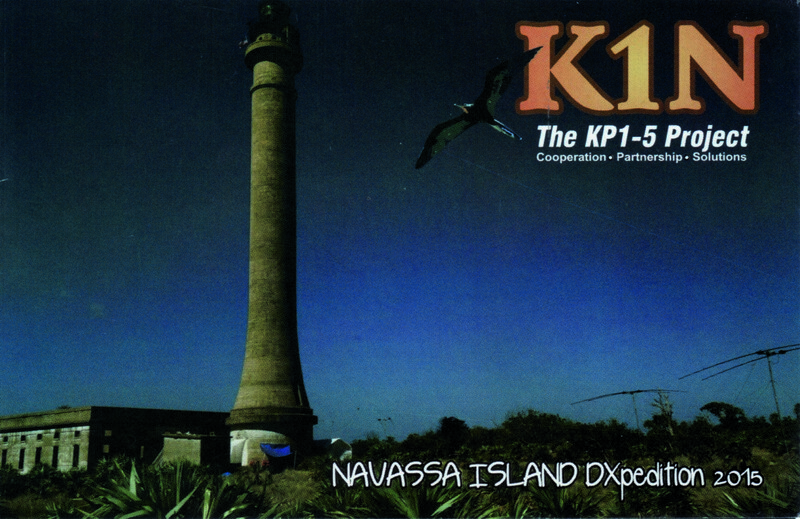 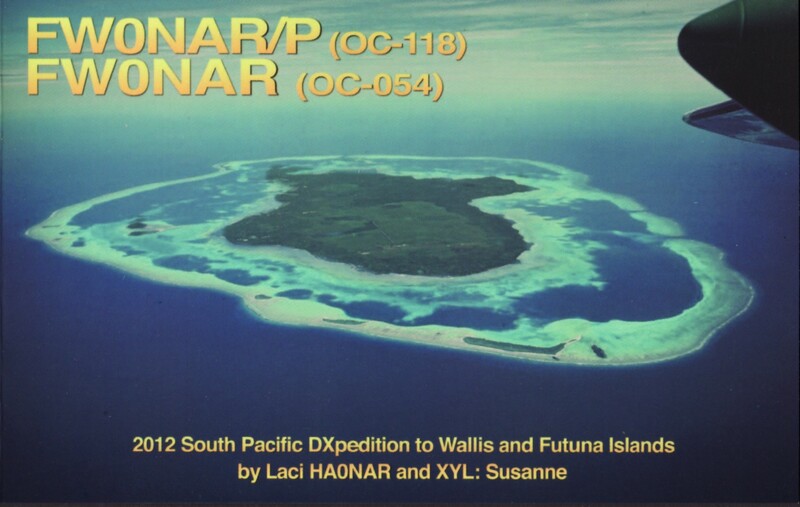 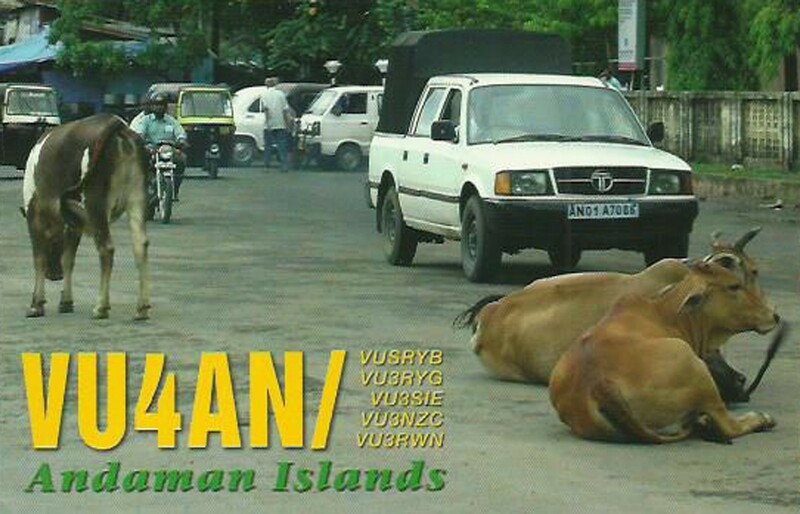 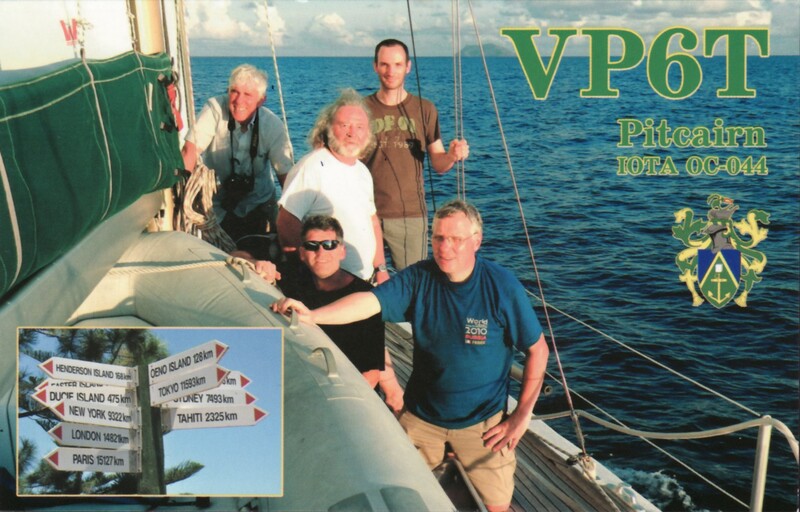 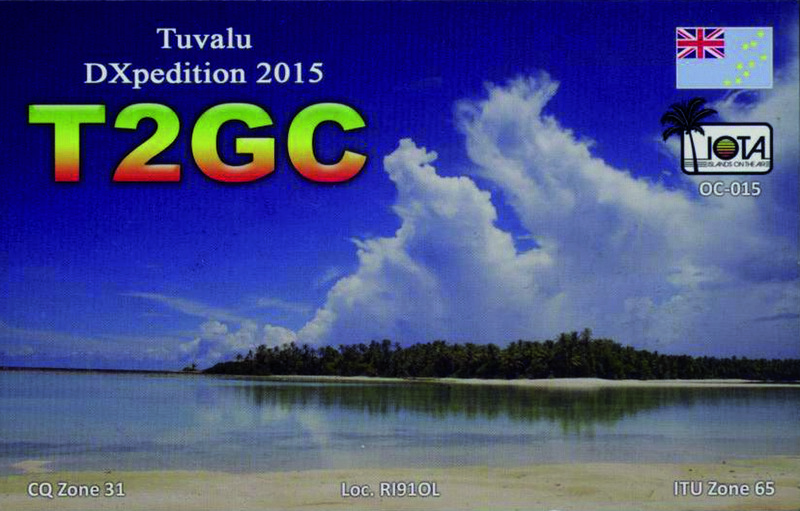 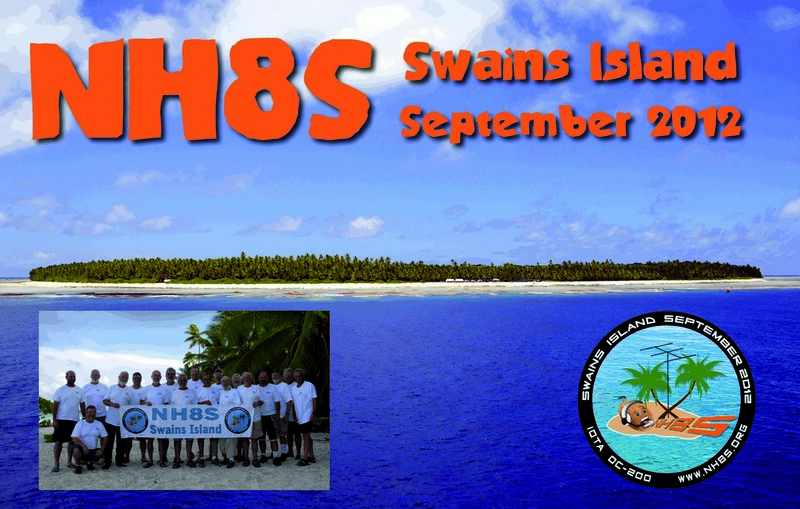 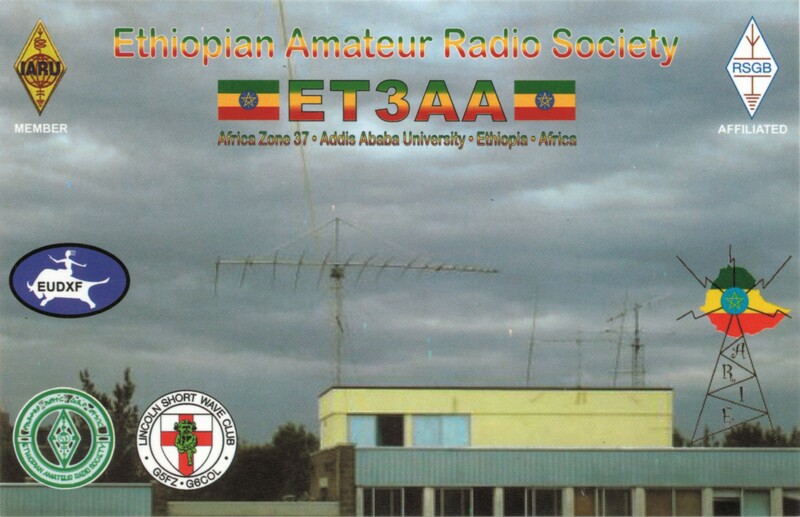 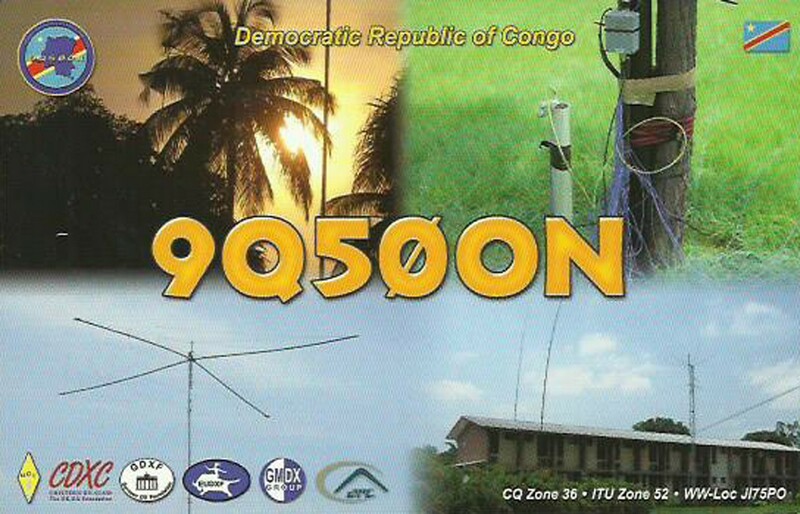 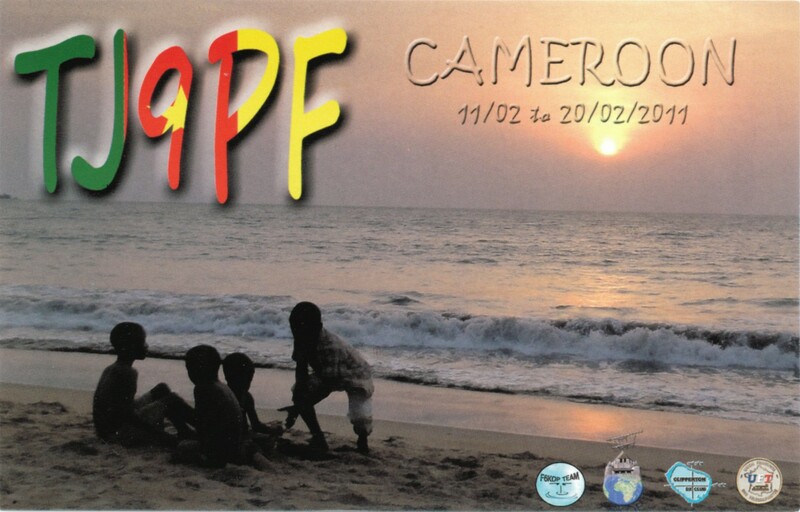 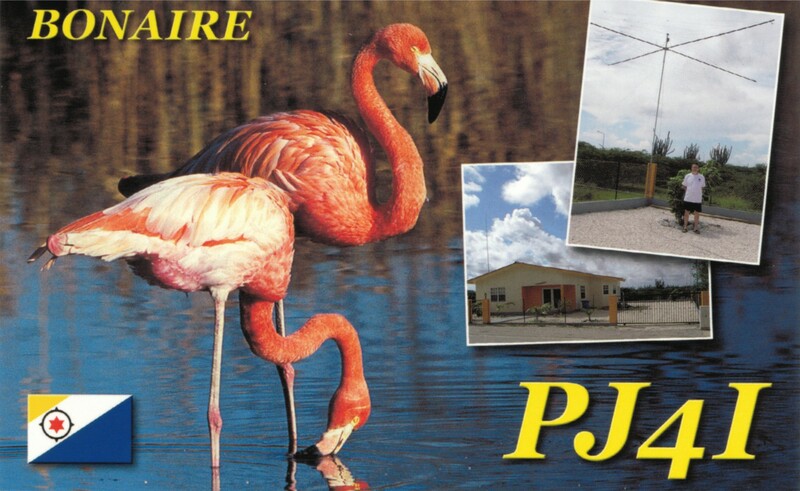 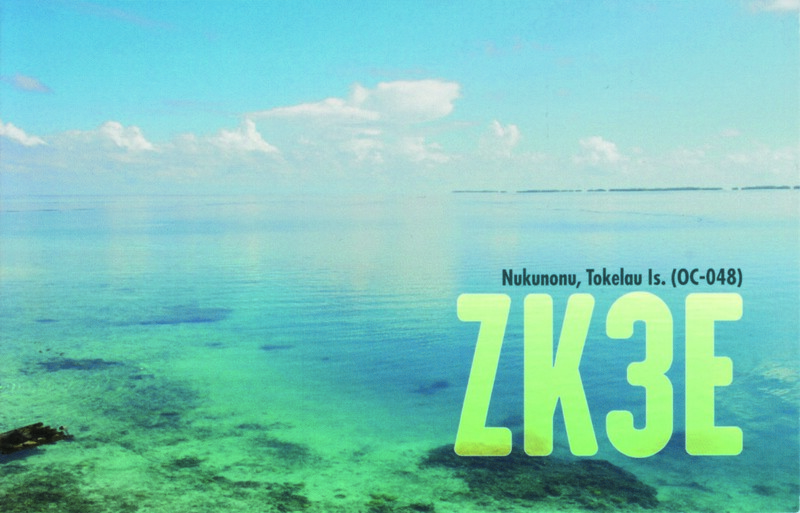 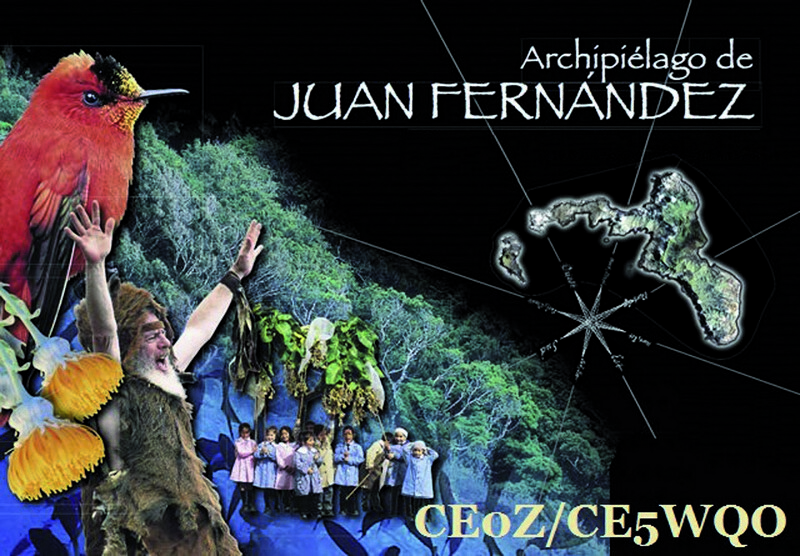 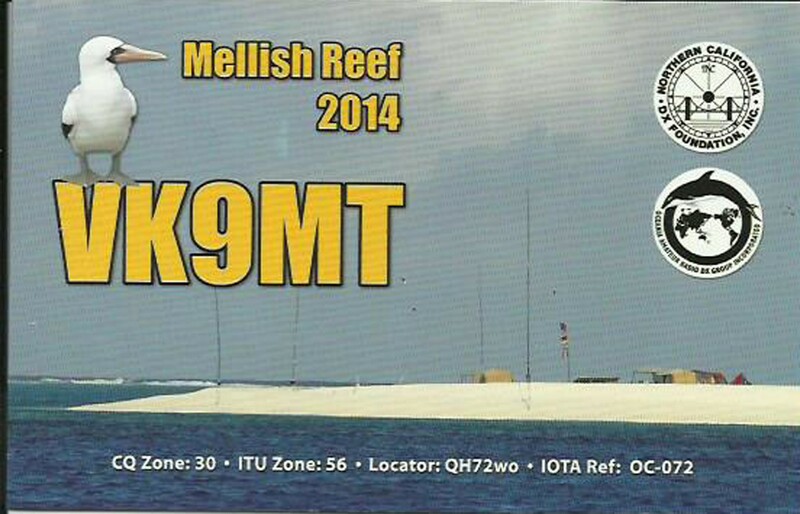 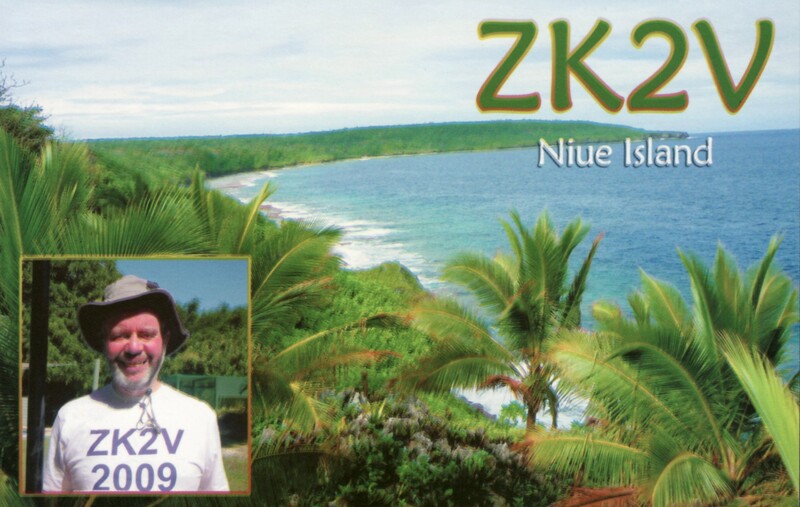 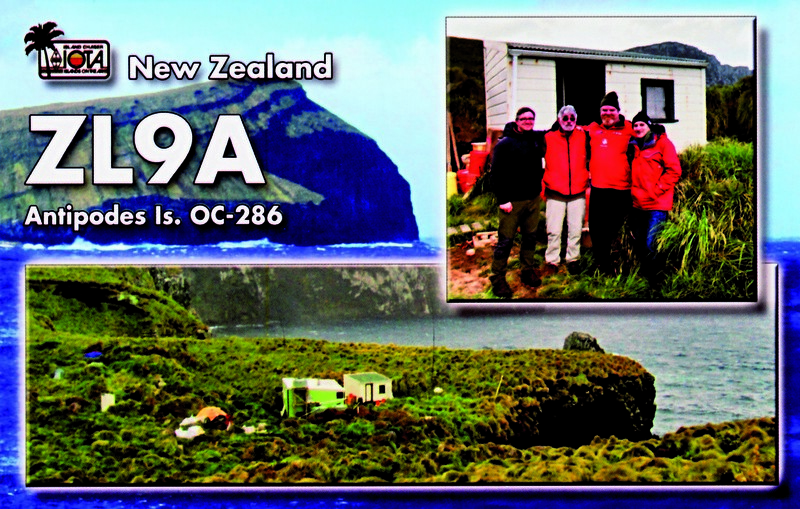 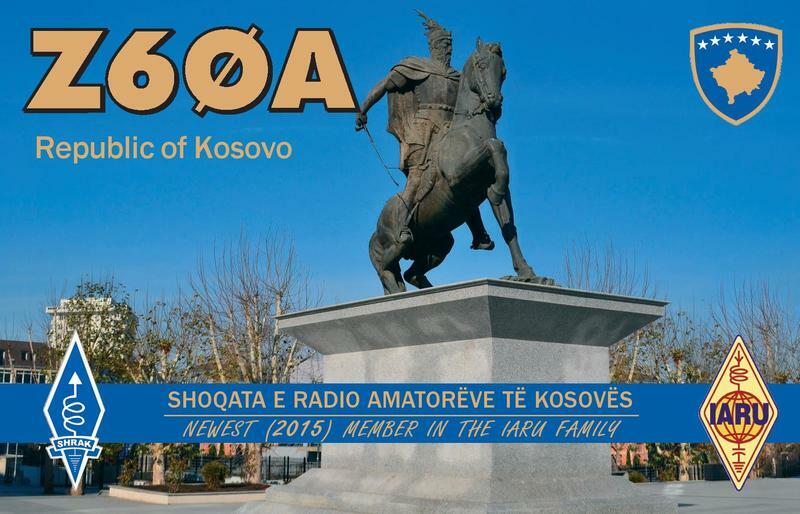 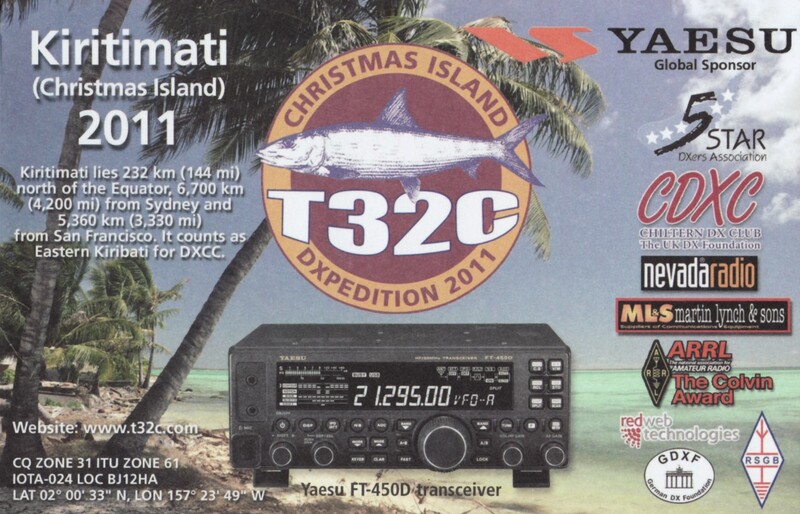 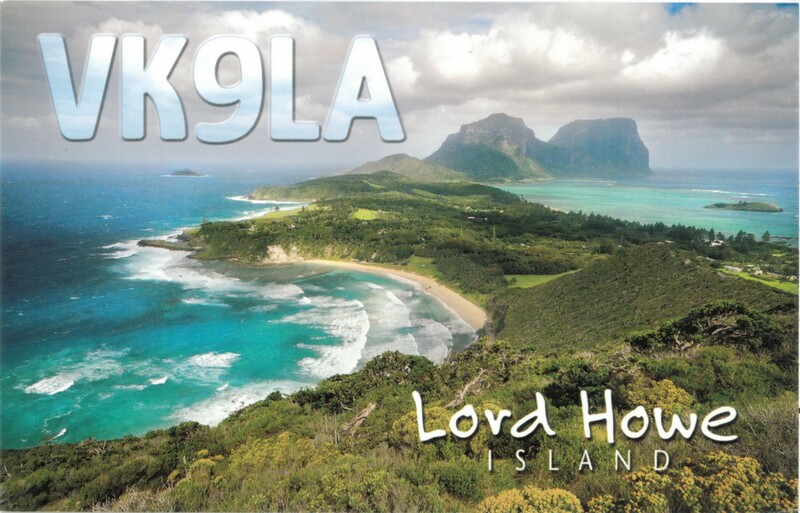 For that reason I had several eyeball QSO’s with stations in HS0, YB0, YB9, 9H, PA, A61, ON, K1, I, LX, MJ …. 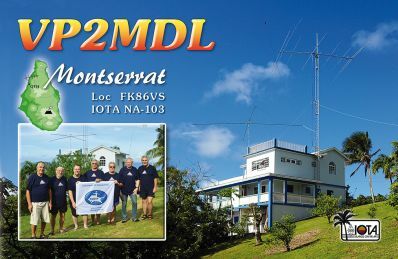 So with this great hobby the sky is the limit (literally as i flew with Jerry PH9HB/AM to 9H 😉 ). 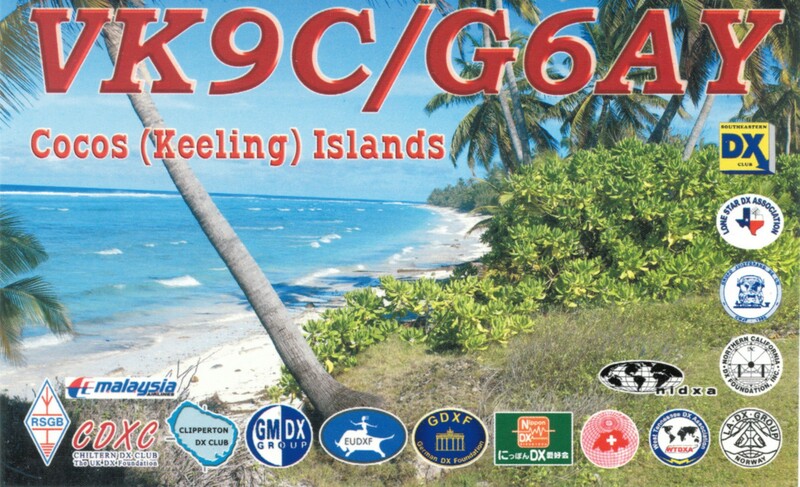 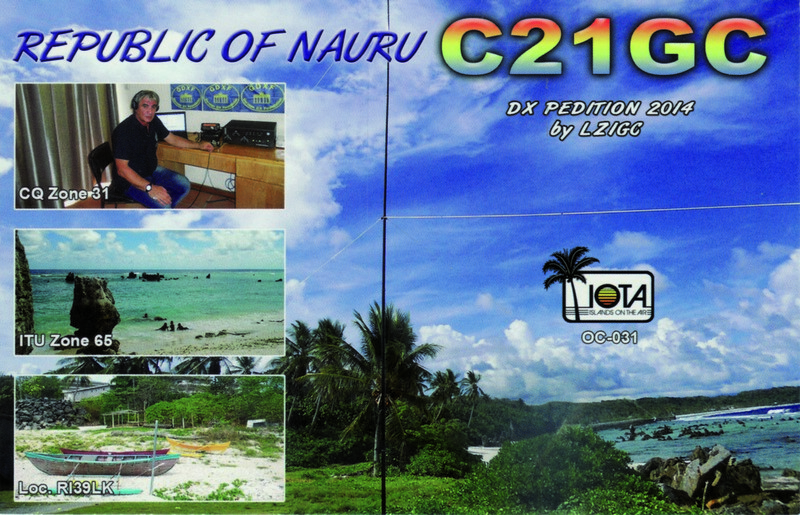 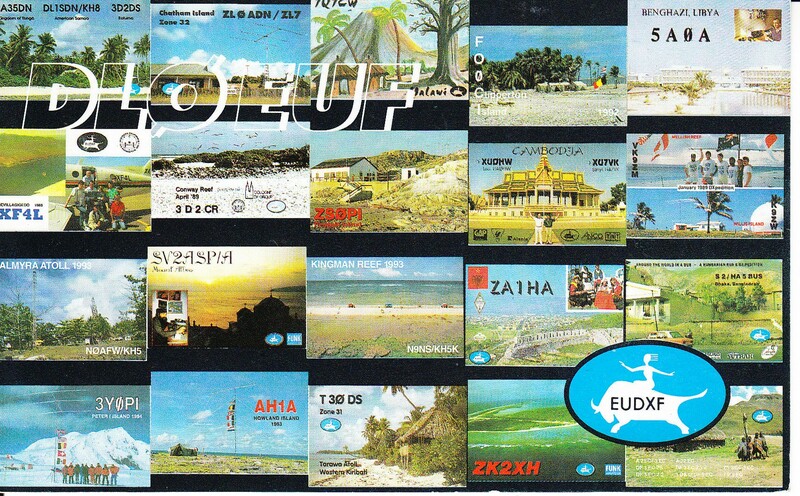 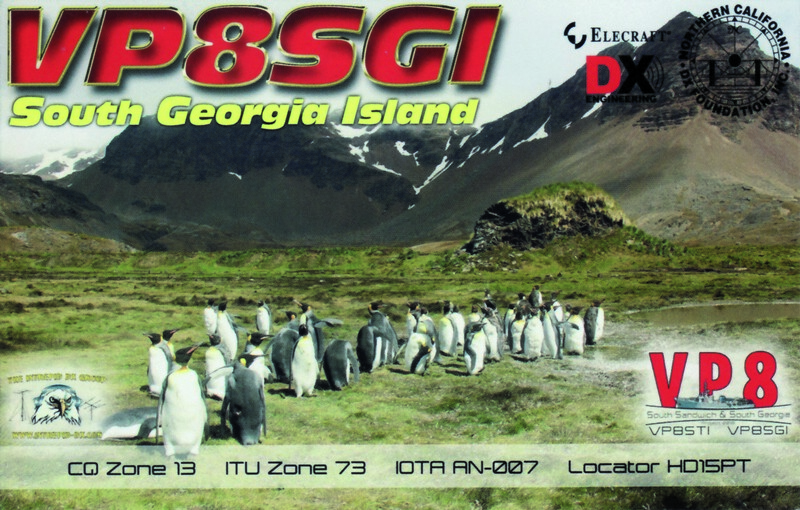 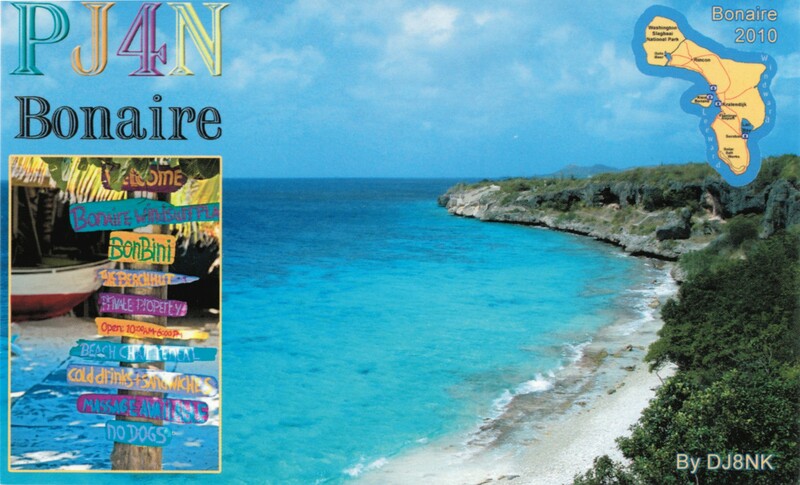 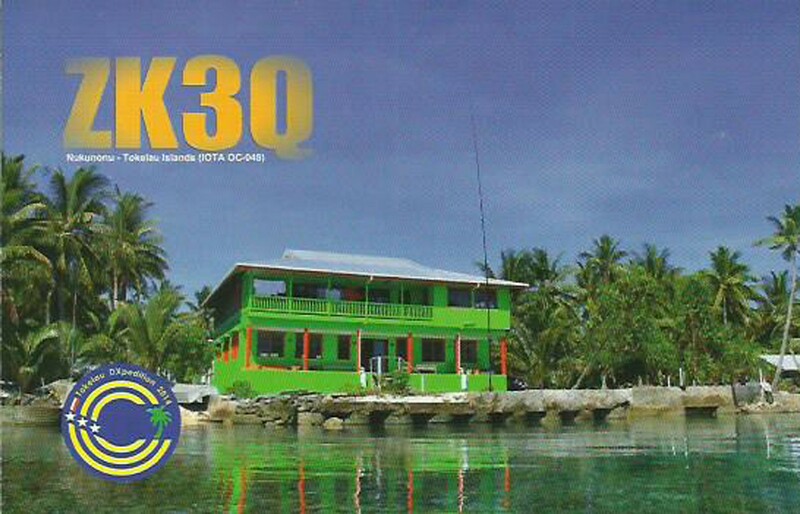 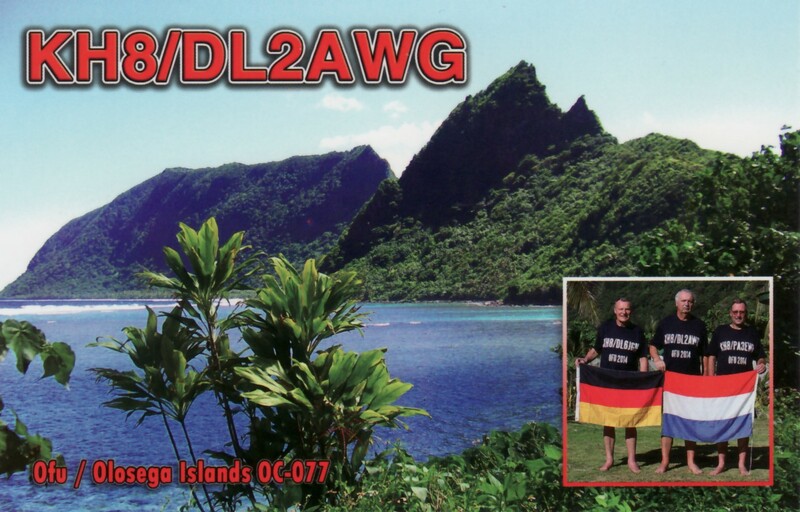 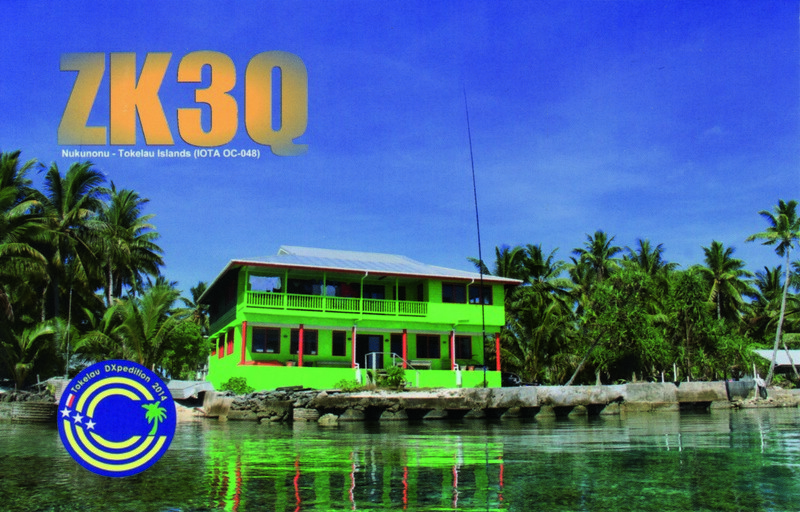 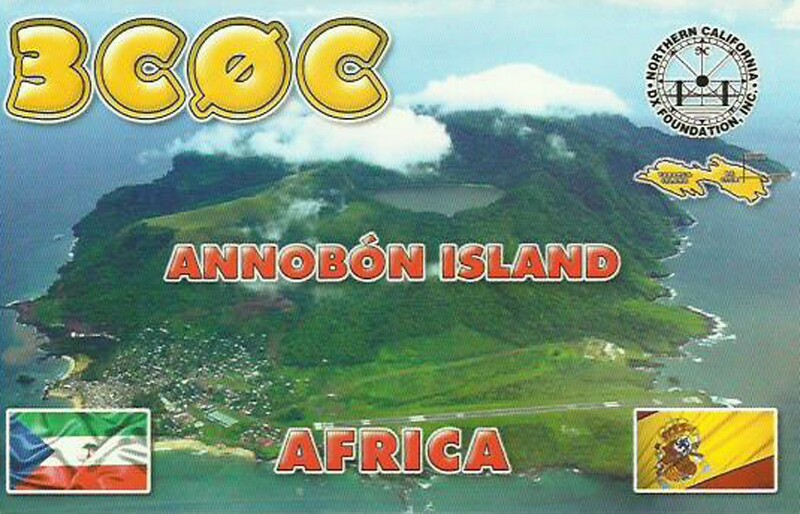 I also love to call into several pile ups to work that special rare DXCC that i still need for my DXCC score but of course I love to ragchew as well. 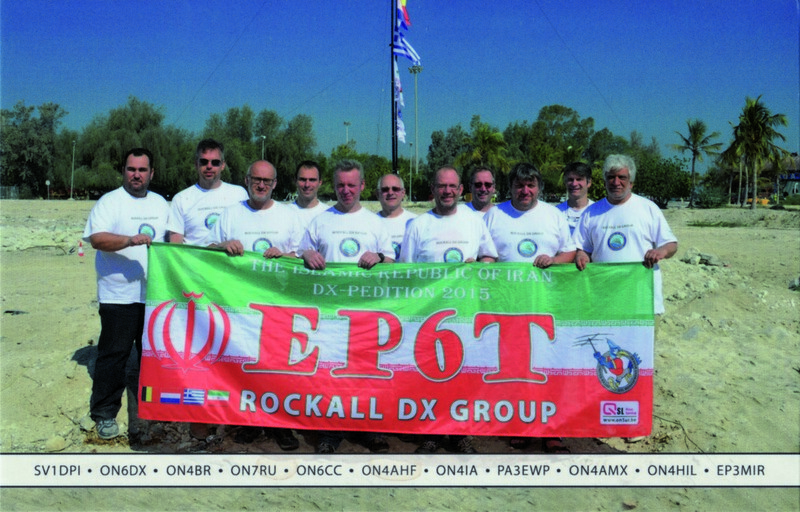 Specially with our friends from North america….! 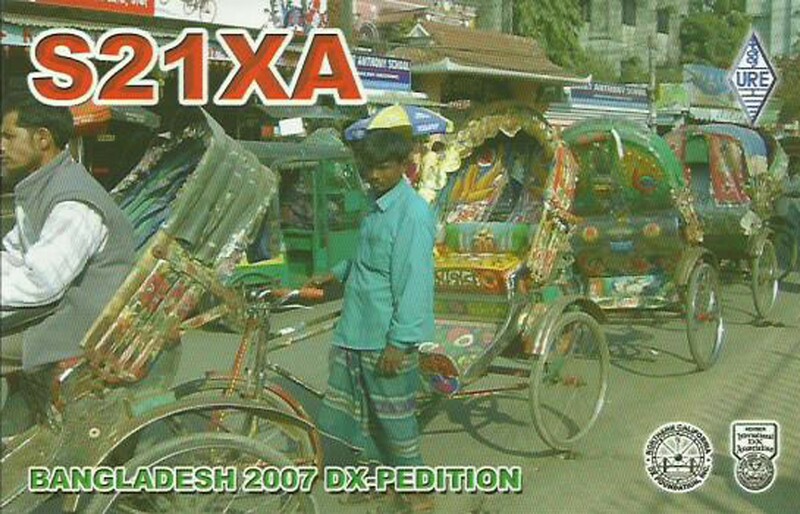 Besides working DX I love to be the DX station as this is another ball game than shouting in the pile up. 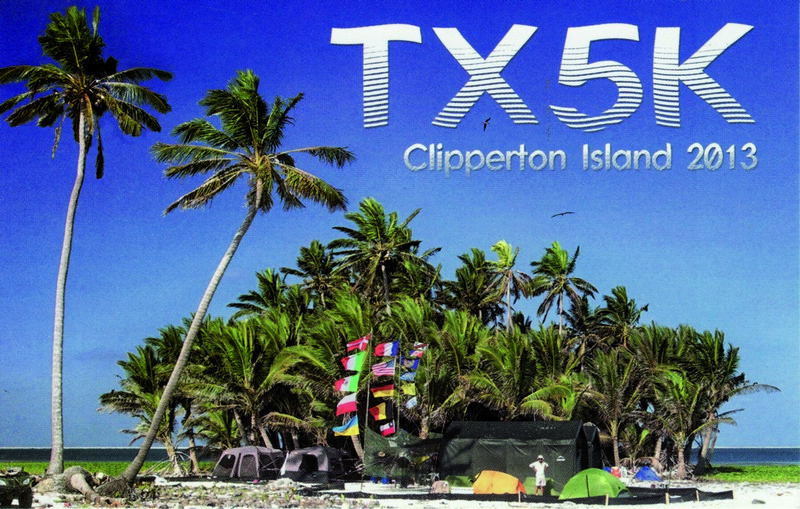 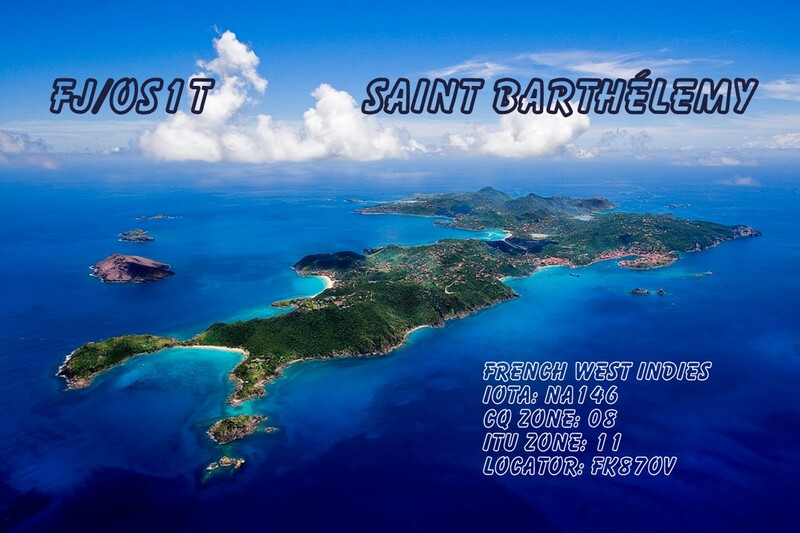 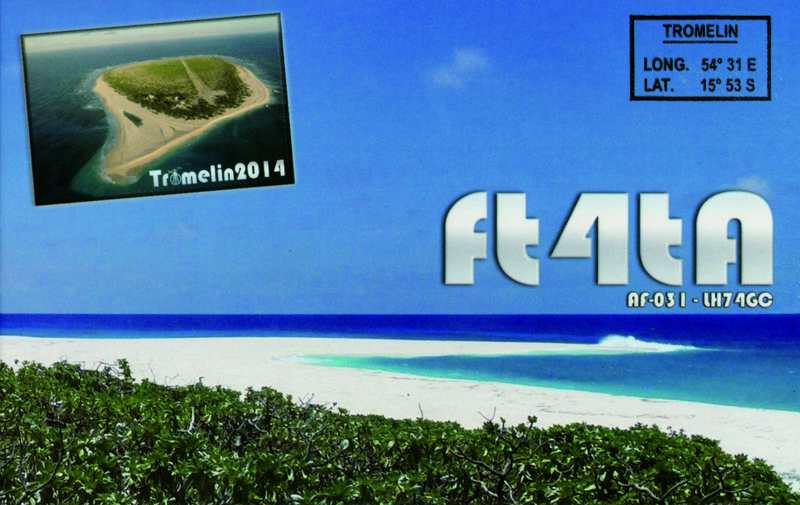 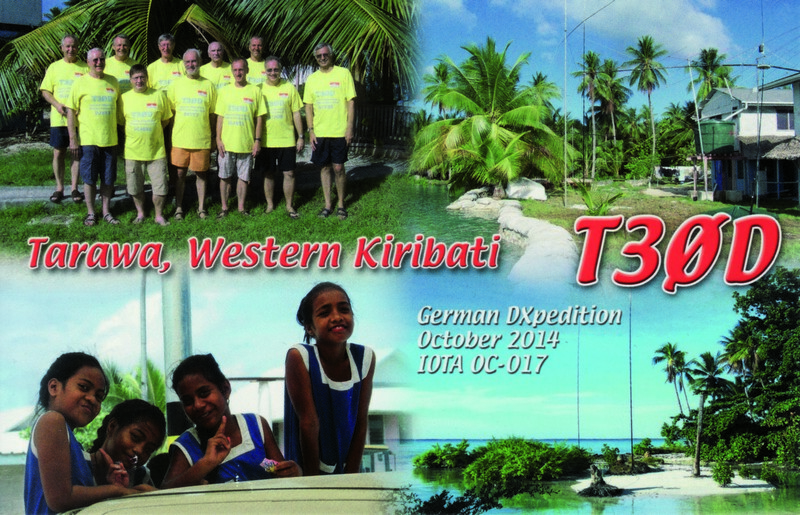 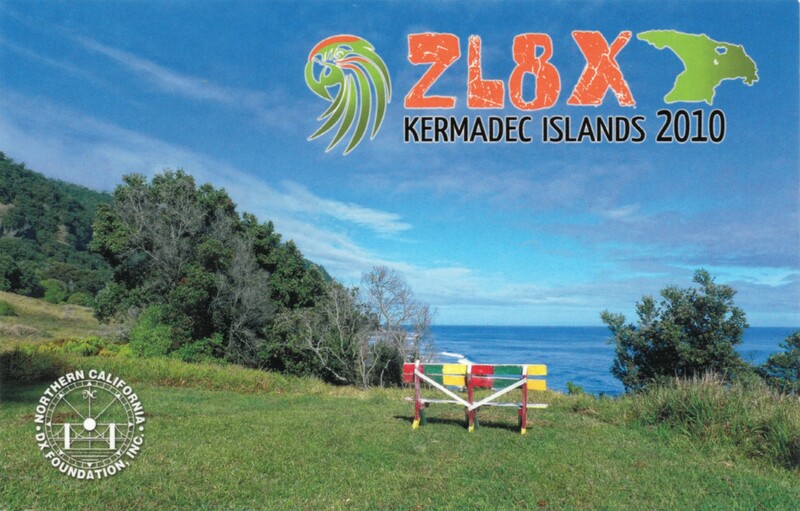 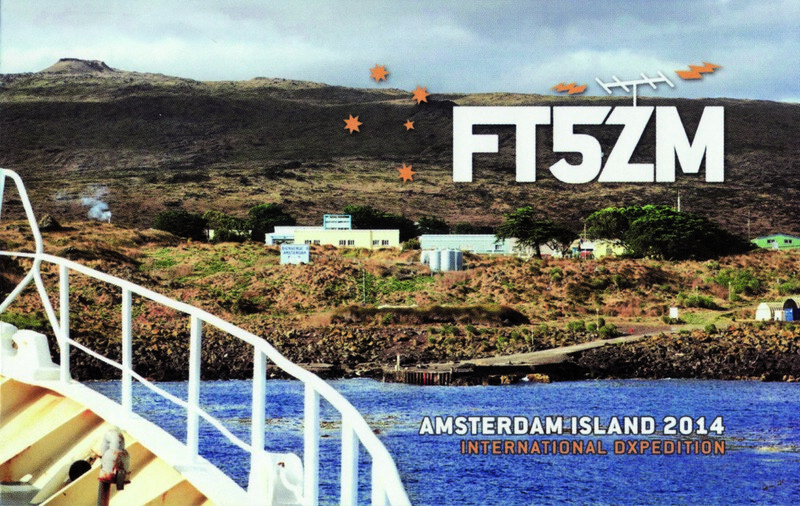 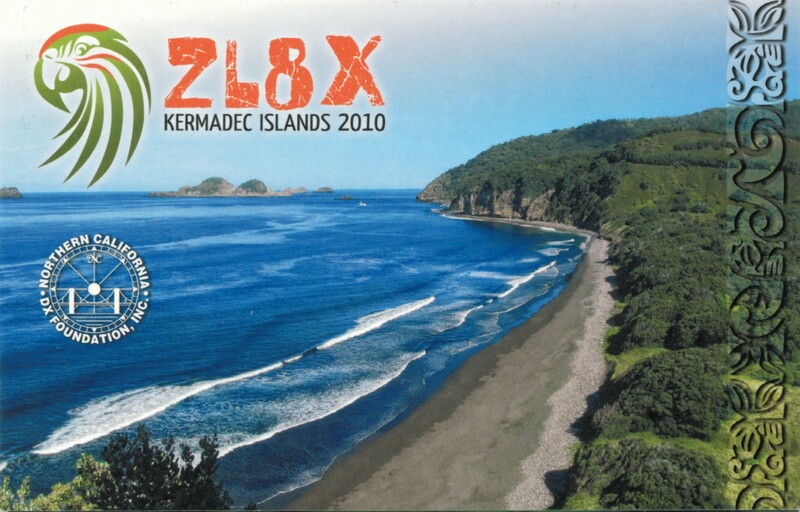 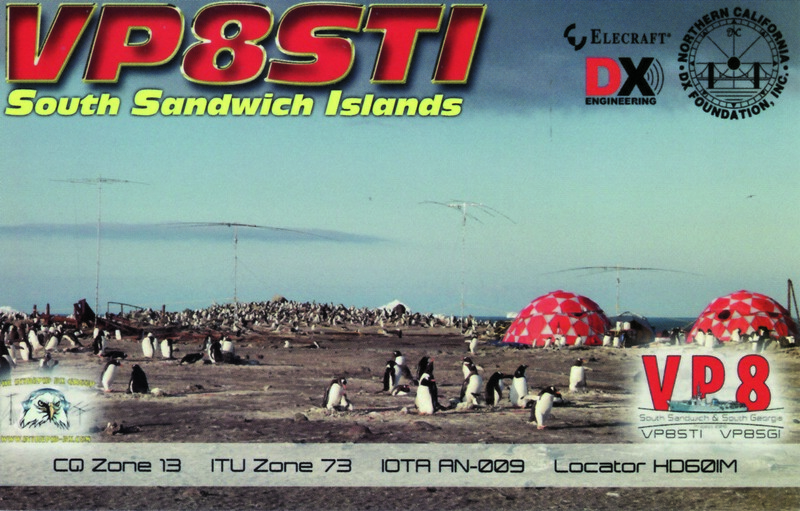 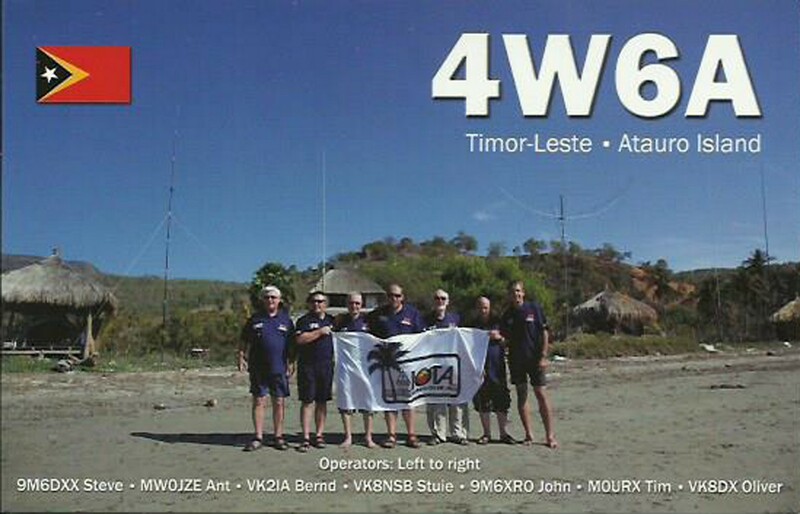 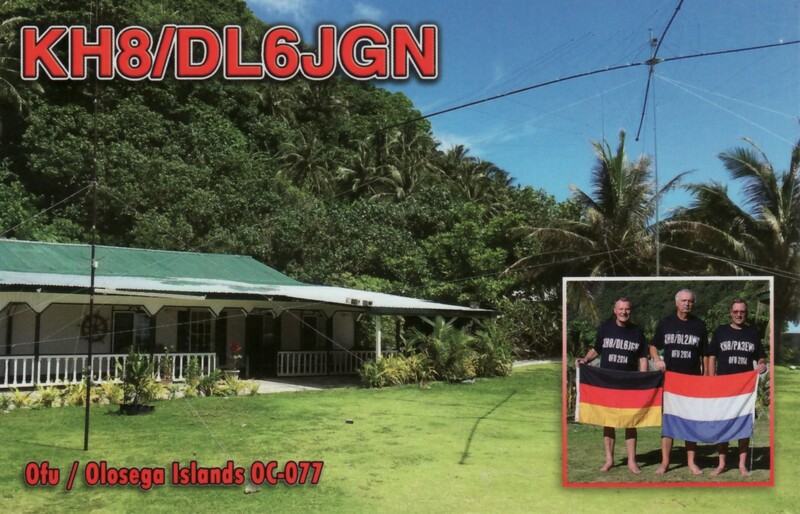 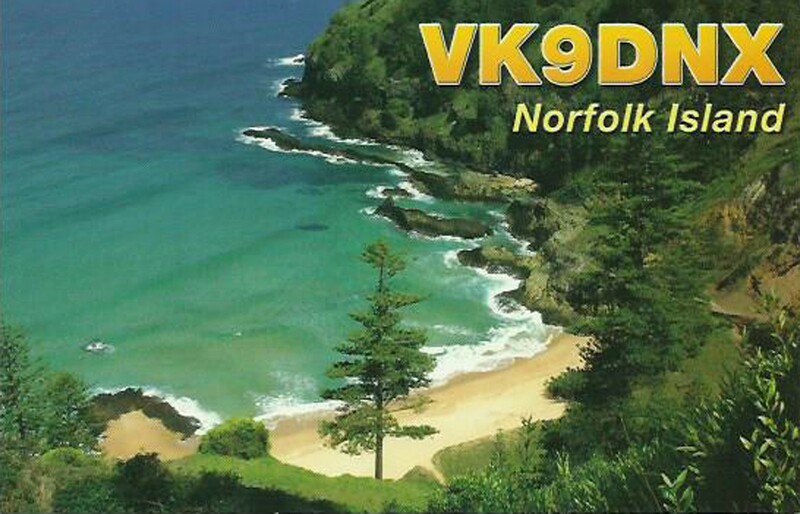 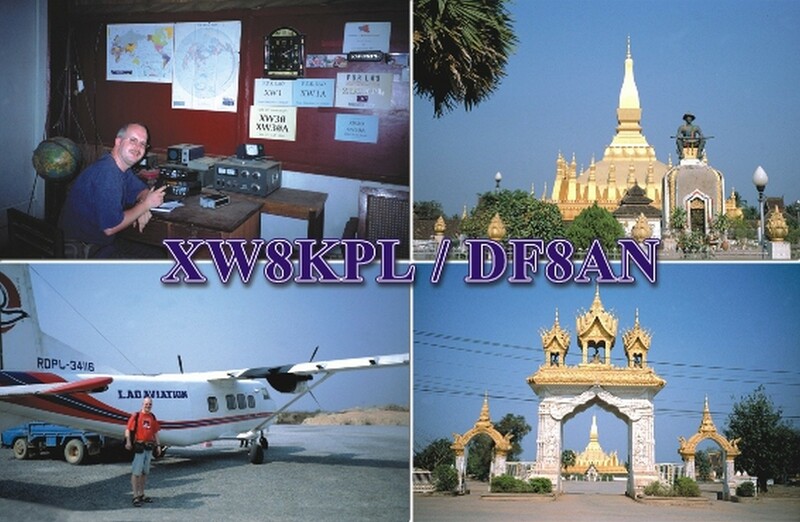 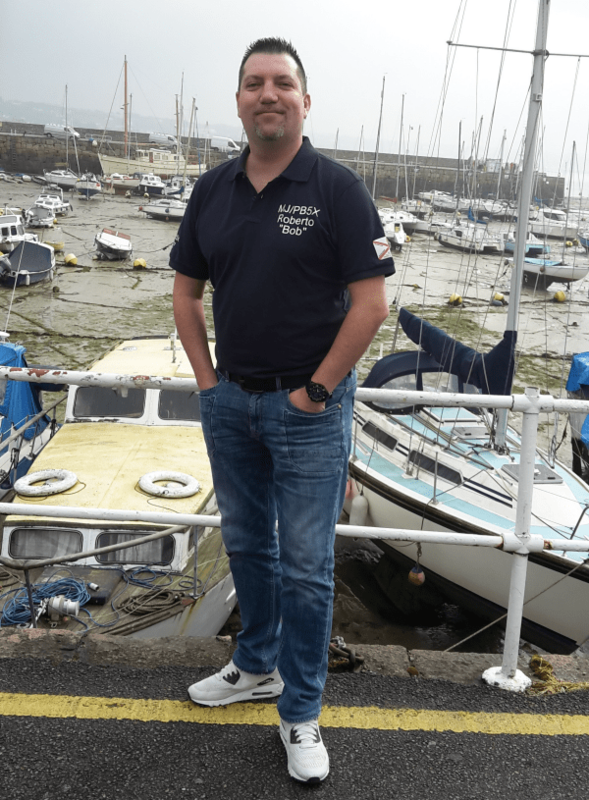 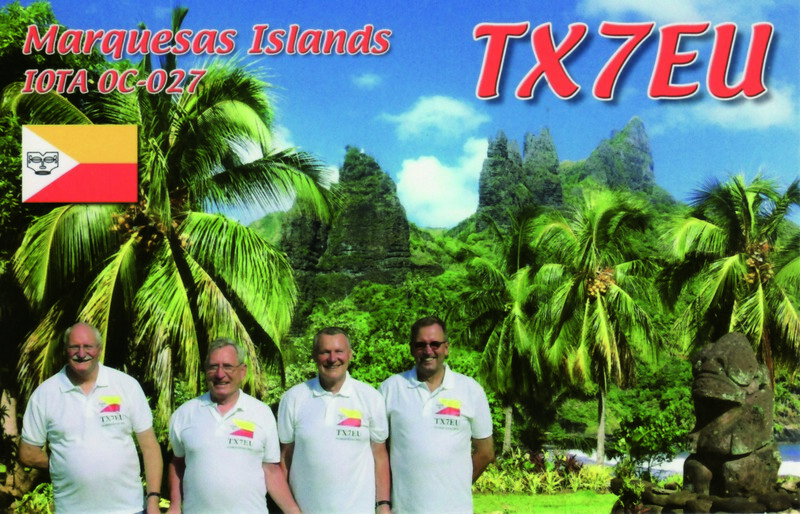 That is why i had the oppurtunity to broadcast from YB9, YB0, 9H, MJ, LX etc… as a holiday station but also as a member of the Low Land DX team (www.lldxt.eu). 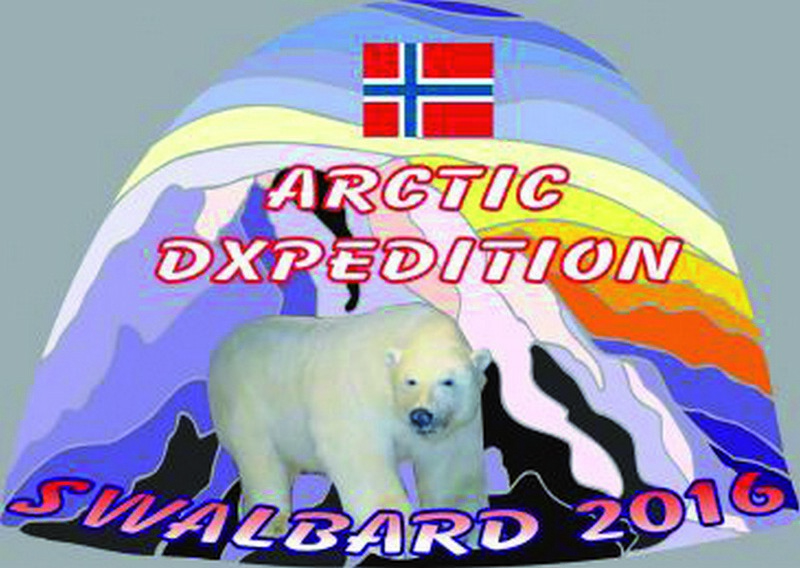 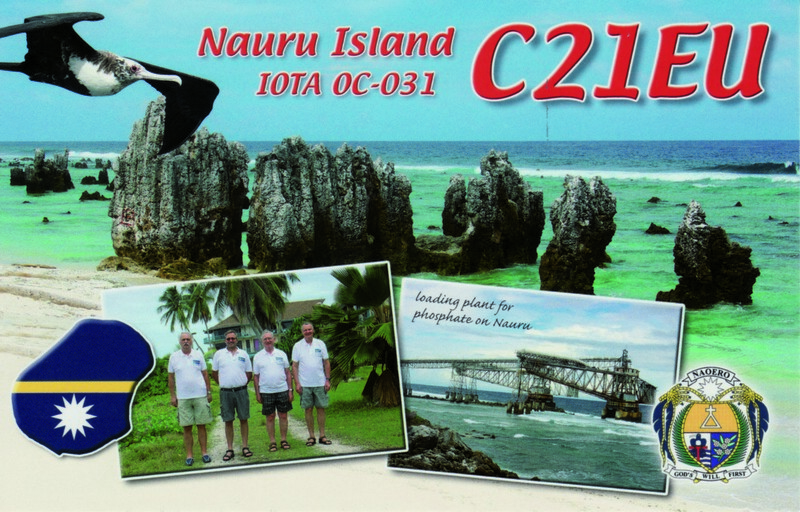 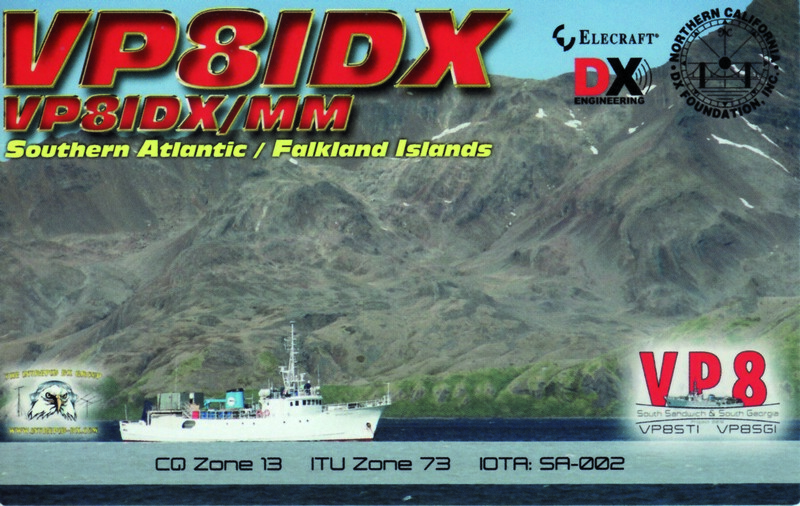 So as I really love to DX I am hoping to catch you on the airwaves some day and have a wonderfull QSO or even an eyeball QSO.